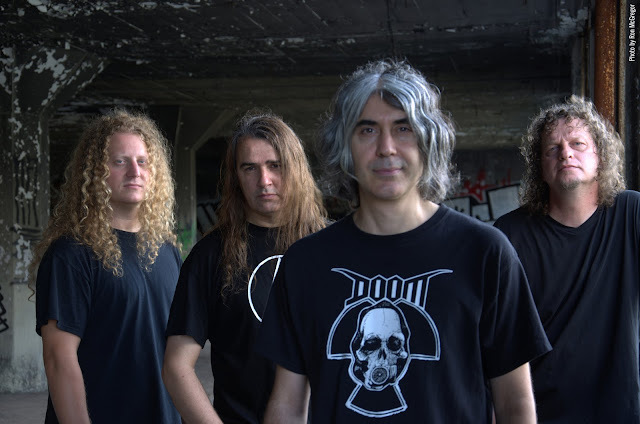 30 Years and 13 albums later Voivod proves yet again why they are so respected in the metal community, fans and other musicians. 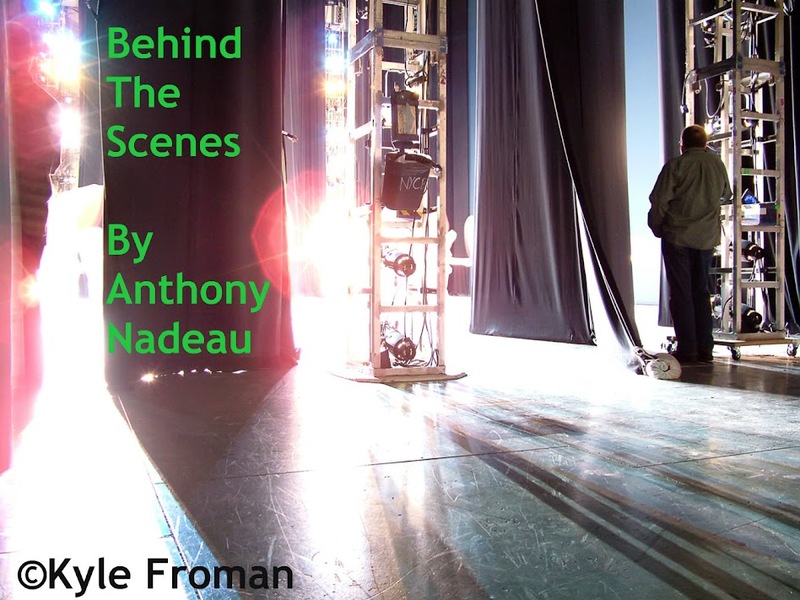 Here is Dave Grohl(Nirvana, Foo Fighters)explaining Voivod to the rest of the world.The interview is 19 minutes long. Always ones to expand the level of what metal is and should be great musical expression and still heavy enough to keep the die-hards happy. 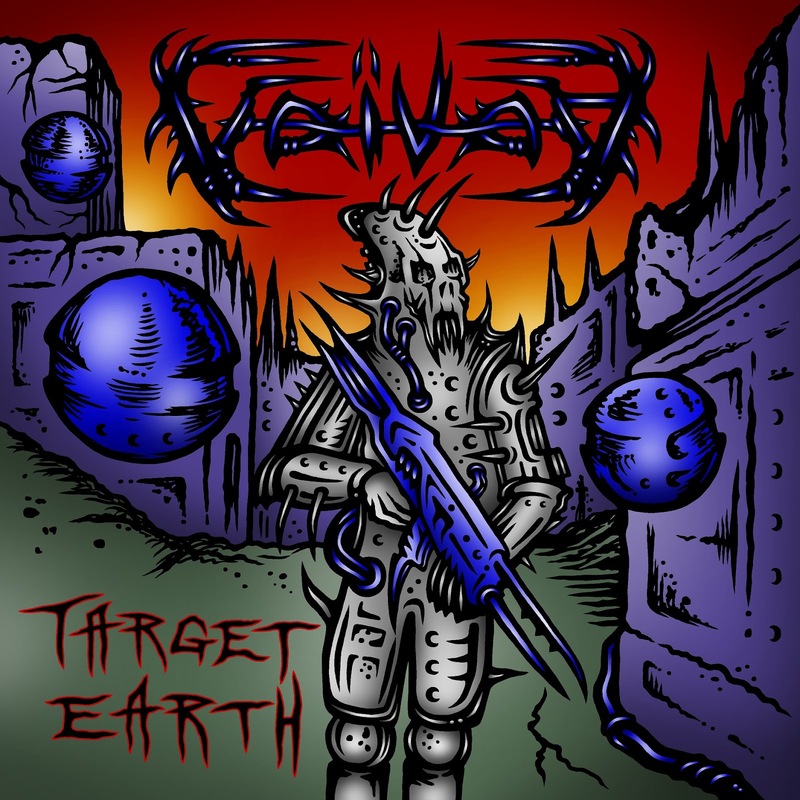 "Empathy for the Enemy" is classic Voivod where nothing is simple beats or vocals their musical styling is something of their own.While not being a die hard fan of the band I have followed them and was somewhat happy when Jason Newsted joined the band after leaving his big musical Heavy Metal band Metallica. The music was good still, however he never seemed to fit in the picture of what was Voivod. Here is an earlier version of them covering Pink Floyd's Astronomy Domine, video below. This is a great album such a depth of sounds and instruments that are not a part of the metal landscape for the most part. This is so hard really once again I seemed to be doing this more lately as the music is so not straight forward music, where you can almost predict what is going to happen musically-I had this same problem last year not being able to describe it in words but rather show a video to give you an idea of what they are all about. This is such an incredible album for so many reasons the overall sound is incredible and "Mechanical Mind" itself is worthy of worship to some degree, mind boggling the musical changes abound throughout this one song alone is something of legend.